If you can’t get into the mountains to enjoy the fall color, just watch the horizon at sunset. 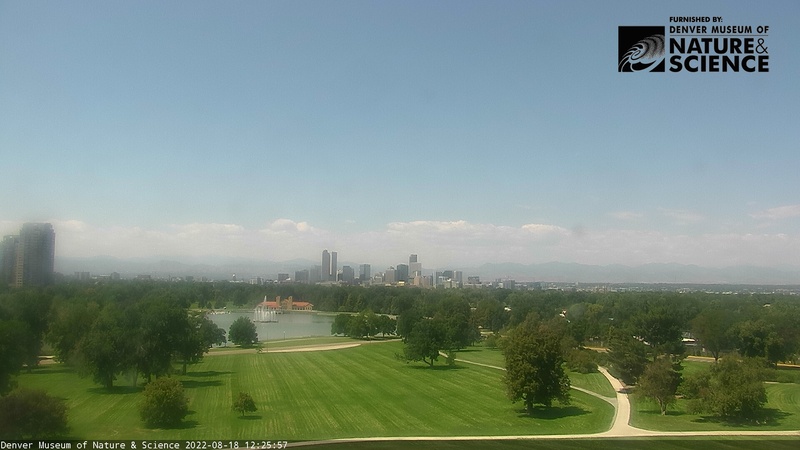 If you can’t see the western horizon from your location, there’s always this webcam in Denver’s City Park. I check it every evening at sunset and often I see something like this. I think it’s nature’s way of apologizing for the abnormally hot day. beautiful and i’d say, apology accepted! 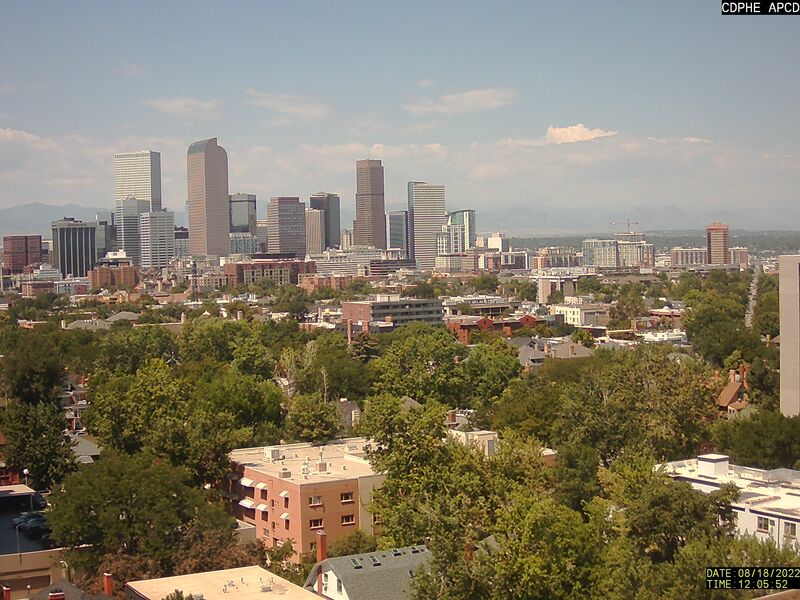 After a record spell of heat, we’re being promised 10 days of mostly 70s and a few chances of rain. Finally! i know you’ll like the 70’s Susan we’ve been having those days for the past couple of weeks, and when you think this was our winter it ‘s kind of worrying. I like the 60s even better, but 70-something is great. And appropriate for this time of year, the beginning of fall.